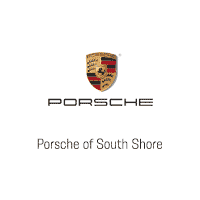 Porsche of South Shore is delighted to present this gorgeous Porsche Cayenne GTS. Finished in Carrara White Metallic over Black Alcantara and leather, the Cayenne GTS has been carefully driven by ONE previous owner. It was sold as new by our dealership, and has been expertly maintained by our factory trained technicians. 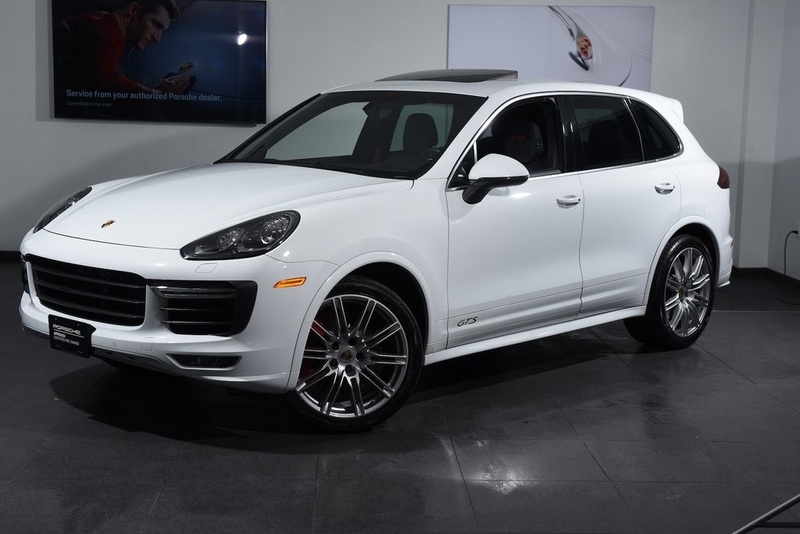 The Cayenne GTS is covered by a Certified Porsche Warranty for an additional two years from the time of purchase, with no mileage limitation. It is in excellent condition. 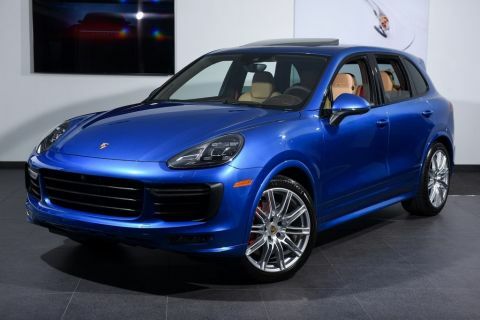 The sportiest and best-handling of all Cayennes, the GTS trim adds aerodynamic body enhancements, free-flowing exhaust, and revised suspension tuning. It is roomy, comfortable and very fast all at once. 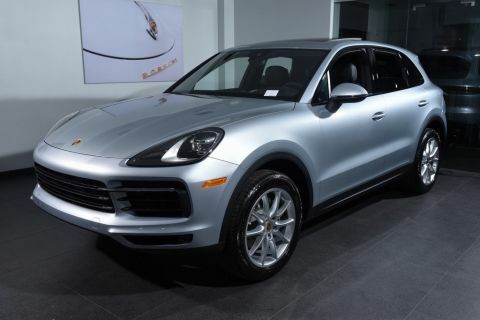 This Porsche SUV is for the driving enthusiast, and is a perfect family hauler or even a sophisticated transport to a fine dinner! 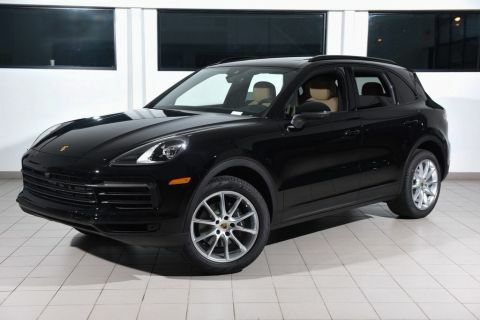 If you are in the market for a Cayenne GTS, please call or email us today.